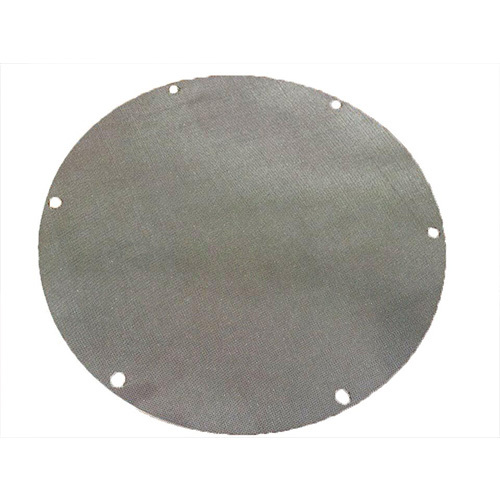 Sintered Mesh - Buy Sintered Mesh Product on Hebei Reking Wire Mesh Co.,ltd. Reking is a Chinese professional weaver of wire mesh in stainless steel and other metals. Reking offers various grades of stainless steel wire mesh plain weave, stainless steel wire mesh twill weave, stainless steel Dutch plain weave, stainless steel Dutch twill weave, stainless steel bolting cloth and stainless steel sintered wire mesh. Our experienced technicians can produce a variety of woven patterns, Twill Weave, Plain Weave and Dutch Weave. 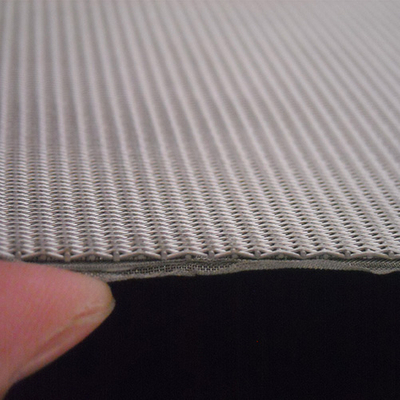 In this page, we mainly introduce Sintered Stainless Steel Woven Wire Cloth. 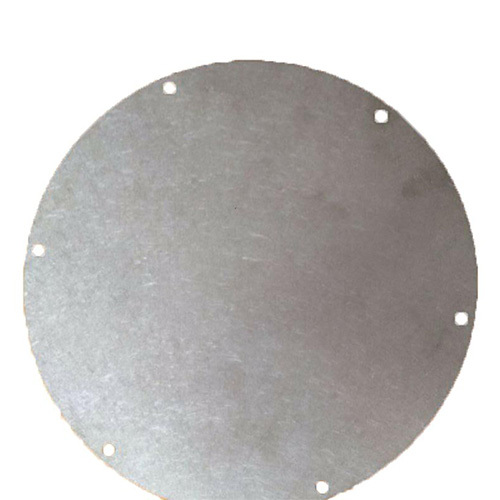 Excellent strength, no inner support is required for making filter elements; no material; easily repeated cleaning; long lifespan; good anti-corrosion.